China’s coal restrictions – why now? Comments Off on China’s coal restrictions – why now? 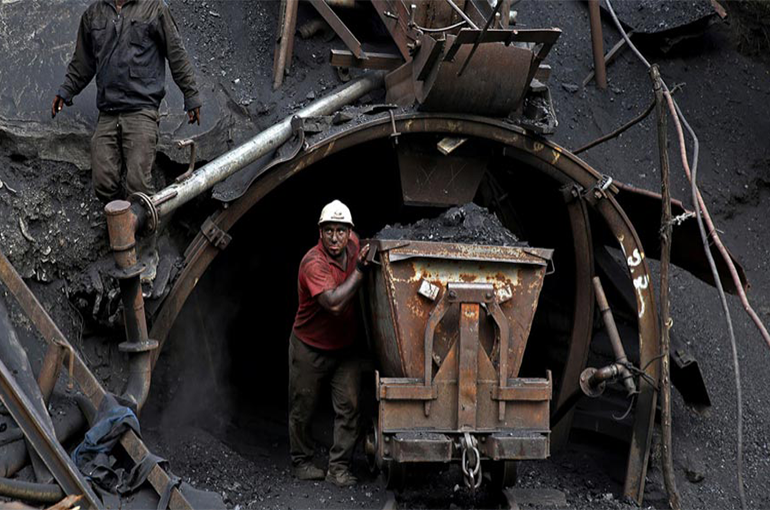 A tricky Question – Is the COAL ENDED? Comments Off on A tricky Question – Is the COAL ENDED?